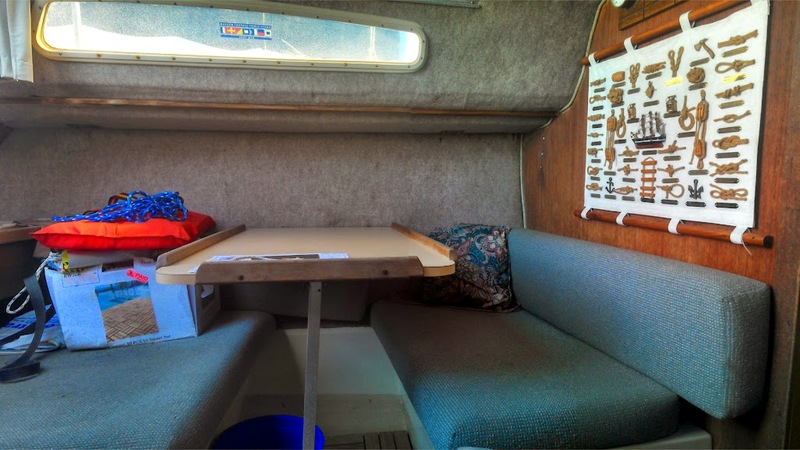 This boat is a Sloop with a Mast-head Rig, and 257 sq. feet of sail area. She has 2 Sails, Including Main Sail, Genoa. She has a Fin-keel. The Hull is Original Gel-coat, and is in In minor need of cosmetic work condition. Evinrude Gas (Outboard) Engine, 9.9 horse power with Moderate Hours. For Cruising, Racing, and anything in between, the Pearson 25 is one of the most versatile mid sized sailboats out there. Because her sleek profile and low wetted surface make her a fast and responsive sailboat, while her efficient cockpit and cabin make her a pleasure to cruise overnight with. That means getting there faster and more comfortable. Built by Pearson Yachts, this superior design was first molded by US Yacht. The design became so popular that pretty soon she was being built by multiple shipyards. Also called the "Triton 25", Pearson Yachts set out to construct the best 25 footer to date. 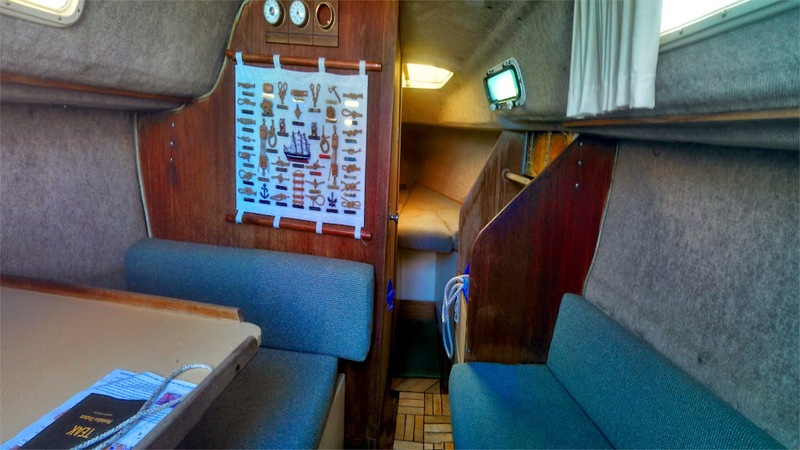 Down below, there is plenty of room to entertain, sleep, and accommodate your guests and crew. 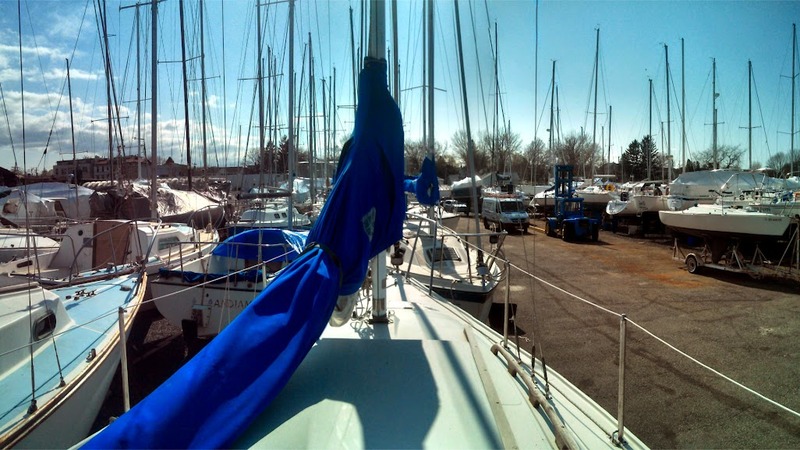 That means a full galley, dinette, and berthing for 5, makes the Pearson 25 perfect for weekend cruising the Long Island Sound. Her long-shaft, Evinrude Outboard makes the perfect balance of auxiliary power, and sail. 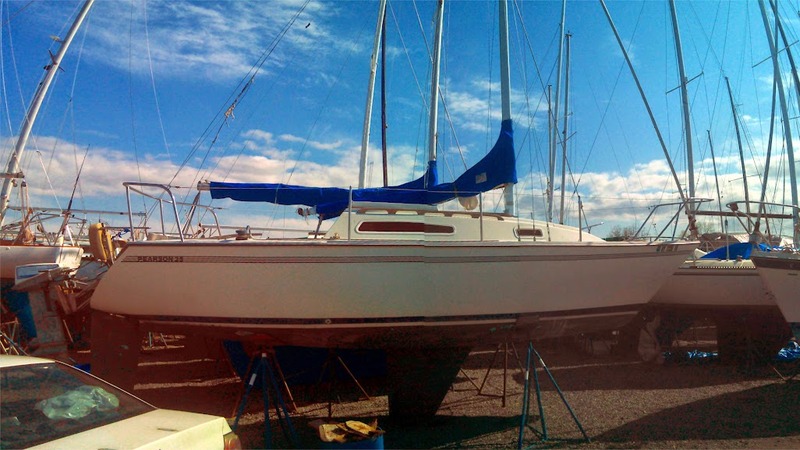 If you are looking a responsive Sailboat cruise the Sound then look no further than the Pearson 25.